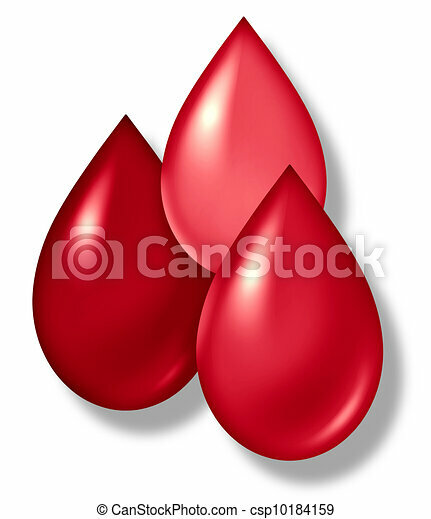 Blood drops symbol. 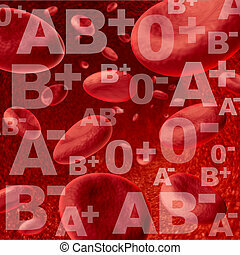 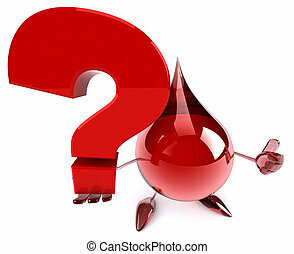 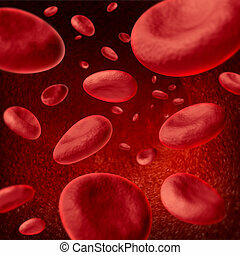 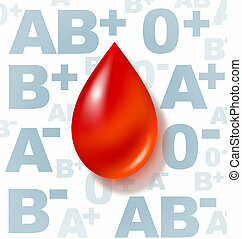 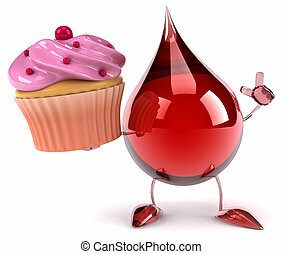 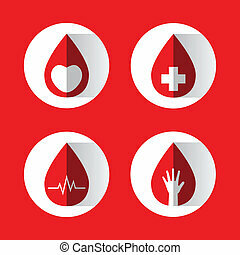 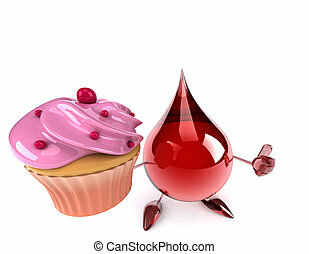 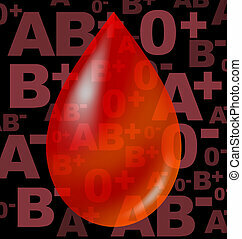 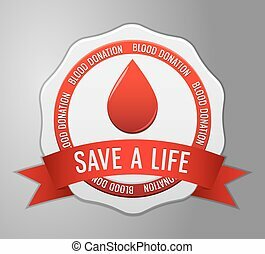 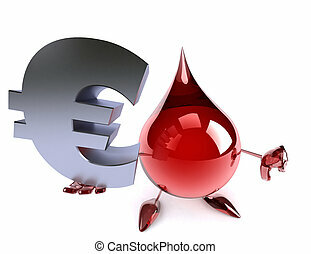 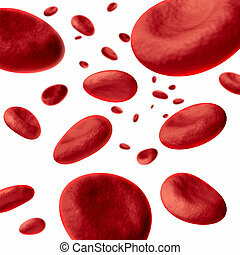 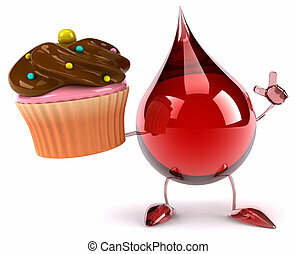 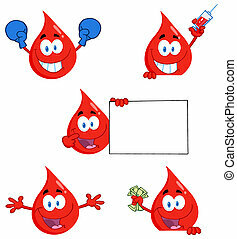 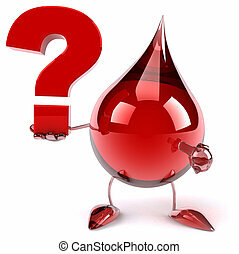 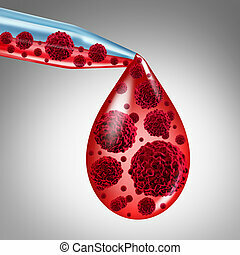 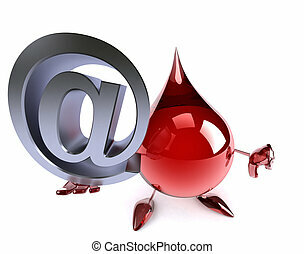 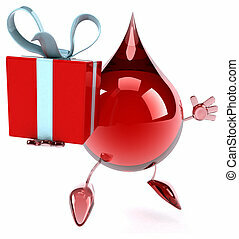 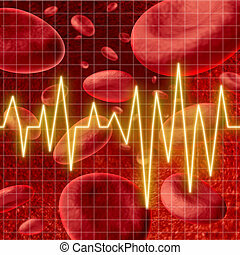 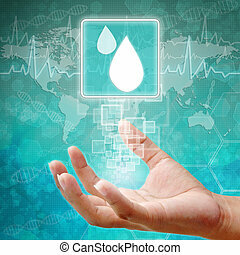 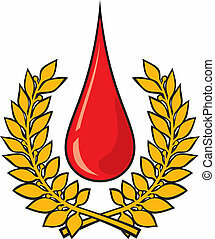 Blood drops symbol of medical and health care industry. 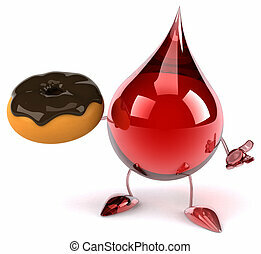 Blood drops symbol of medical and health care industry. 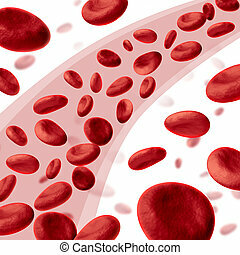 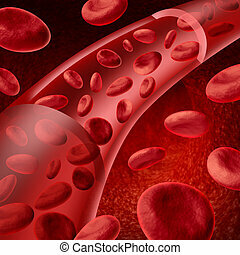 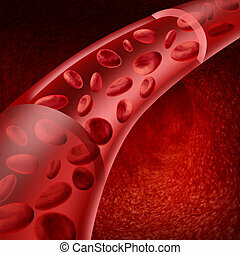 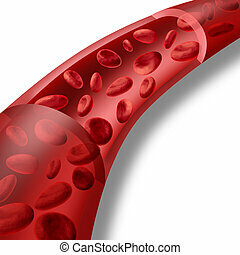 Blood cells flowing through veins and human circulatory system representing a medical health care symbol. 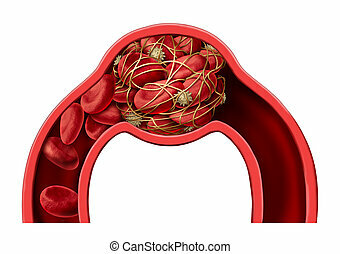 Human blood circulation symbol with red blood cells flowing through veins pumped by the heart muscles and patient circulatory system representing a medical health care symbol. 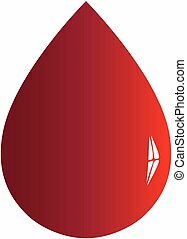 Blood cancer medical diagnosis concept as an eye dropper with blood infected with malignant cell as a conceptual symbol for leukemia symptoms or disease of the blood as a 3D illustration. 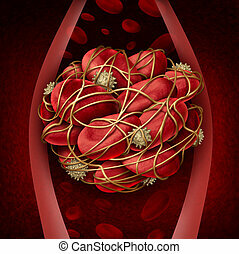 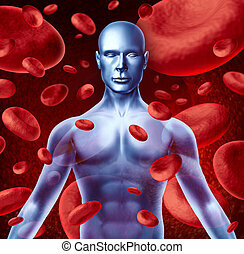 Red blood cells flowing through veins and human circulatory system representing a medical health care symbol. 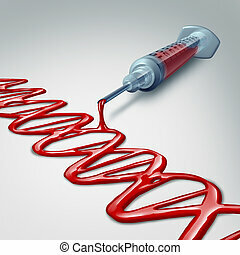 DNA blood genetic research and gene medicine concept as a syringe with red human liquid pouring out as a microscopic shape of a double helix as a 3D illustration.